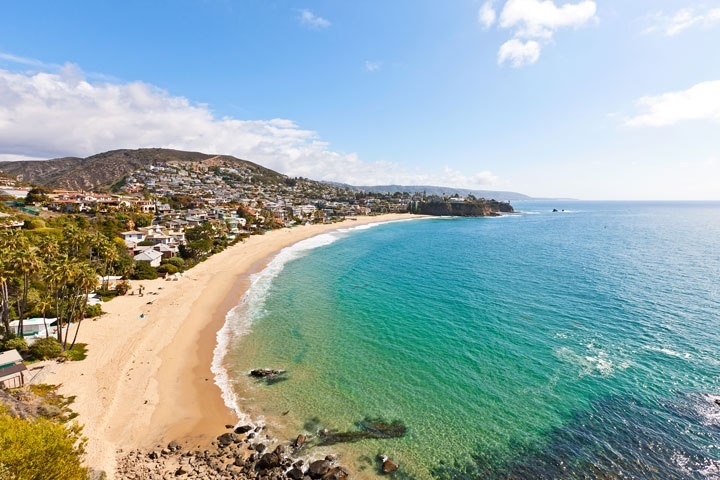 Looking for a North Laguna Beach Rental in Laguna Beach? 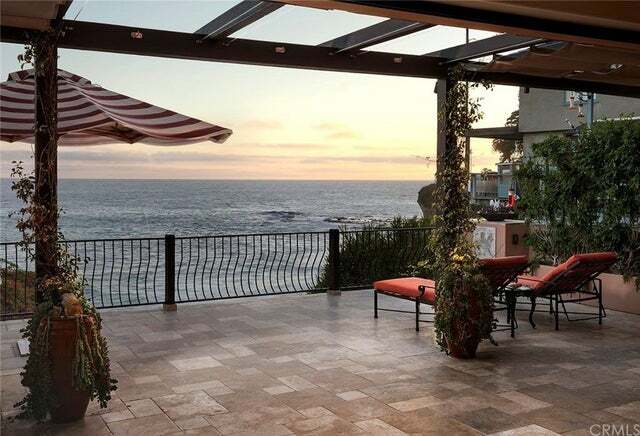 We have narrowed down the search here for you to show you only North Laguna rental homes and condos for rent in Laguna Beach. North Laguna tends have to the most expensive rental homes in all of Laguna Beach which includeds long term furnished and unfurnished rentals. The most popular neighborhoods tend to be Emerald Bay, Emerald Terrace, Irvine Cove and Smithcliffs. It's important to keep in mind that many rentals turn into weekly rentals during the summer months. Below is the current list of North Laguna homes for lease. Please contact us at 888-990-7111 with questions regarding any of the properties listed for sale here.